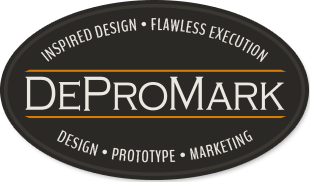 DeProMark’s goal is to deliver solutions, from concept to rollout. 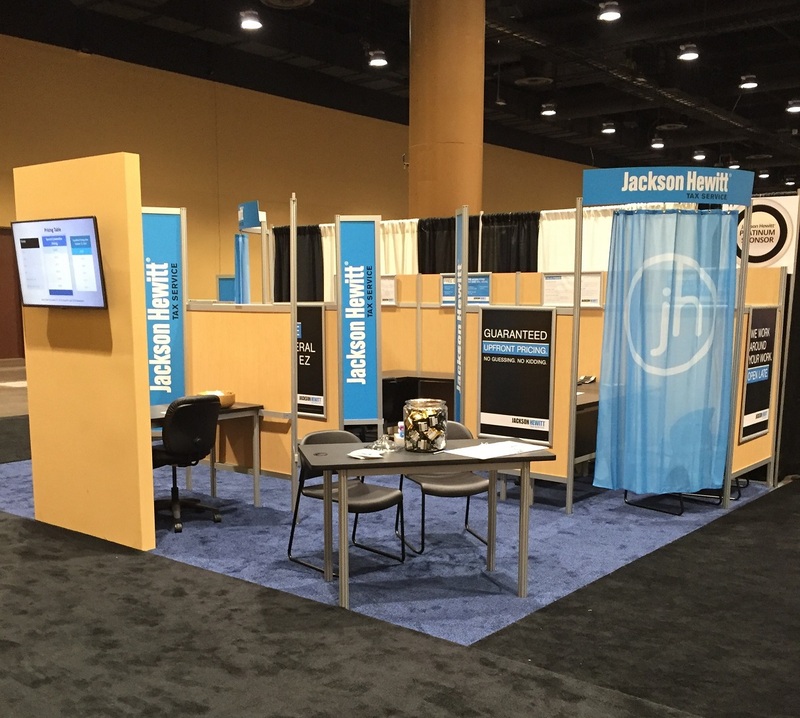 Our specialties include retail fixture design, temporary or permanent solutions, product creation, and bringing these ideas to market. We support our clients’ large or small projects with customized designs and cost-effective services. We take your ideas, turn them into reality, and deliver them to you in a full service package.